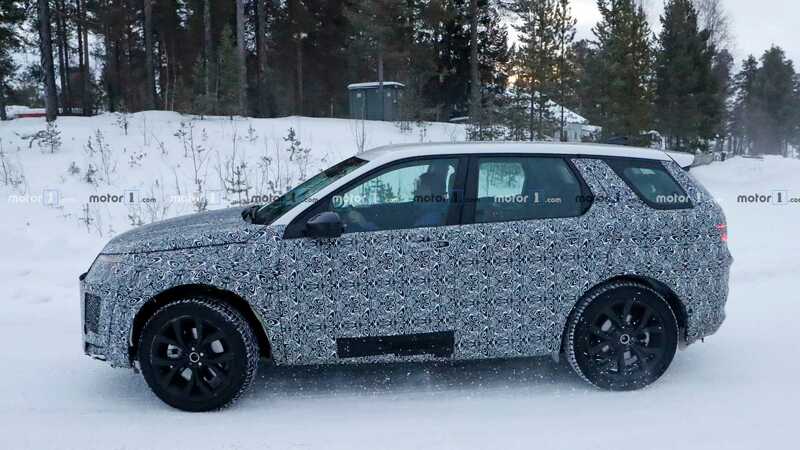 The Land Rover Discovery Sport facelift has been spotted testing with heavy camouflage in different parts of Europe. Revised front and rear fascia can be seen faintly. Interior is expected to receive updates too, including the Land Rover signature dual-screen setup. It is reported that the Discovery Sport will be fitted with hybrid drivetrains to meet stringent CAFE (corporate average fuel economy) norms worldwide. Spy shots of what looks like the Land Rover Discovery Sport have been pouring in from around Europe. 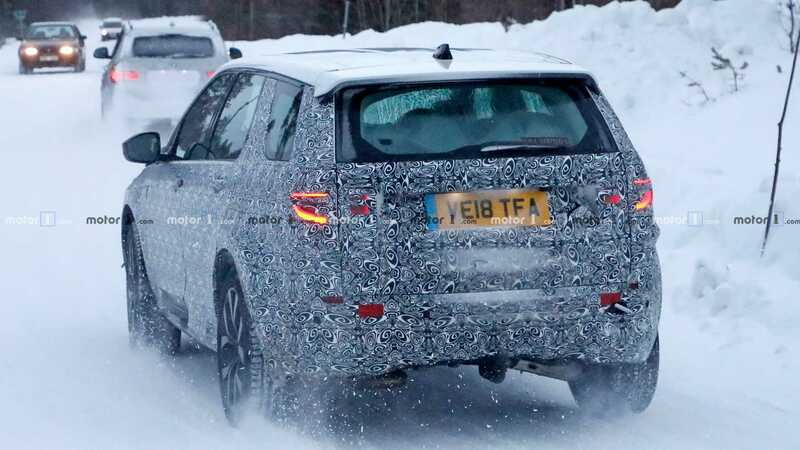 First spied testing in the UK back in November 2018, the test mules are now being winter tested somewhere in Scandinavia. What do we know about the new Land Rover Discovery Sport? Not much. We can see that it is a facelift, with sleeker headlamps and a larger grille. The side profile is mostly the same as the current model. The rear seems to have gone under the blade too, with sleeker lamps and a larger bumper. 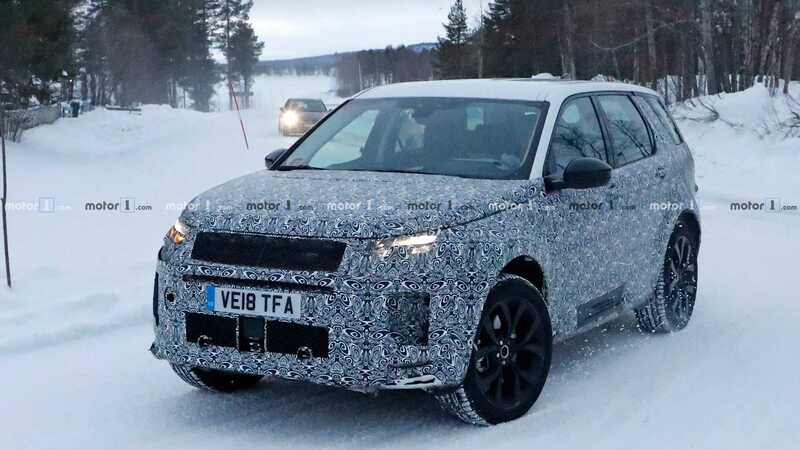 Reports from the website which published these photos suggest Land Rover is also testing hybrid powertrains under the shell of these camouflaged SUVs. What is puzzling is that an all-new Discovery Sport is touted for production sometime around 2022, which would make the facelift a short-lived model. More photos and details are expected in the run-up to its reveal sometime later this year. The new Discovery Sport will be launched worldwide, including India, sometime in 2020.